The roots for the church that came to be called Sunnyland Christian Church began early in 1938 when one hundred and twenty-five families living in a housing development called Sunnyland petitioned the Peoria Council of Christian Churches for help in establishing a new church in the Sunnyland area, an area located between East Peoria and Washington, Illinois. The membership charter of the new church listed only thirty-one people including the pastor, Reverend Donald Legg. 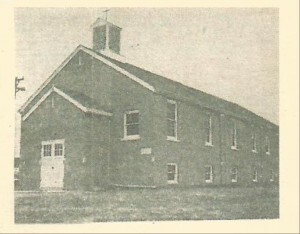 However during the 1940s and the 1950s, the congregation grew to a level which made it necessary to construct a new building, a larger building. This time though the church was built on Washington Road, the current site of Sunnyland Christian Church. An education unit was added to the building in 1956, and a parsonage was built next door in 1957. 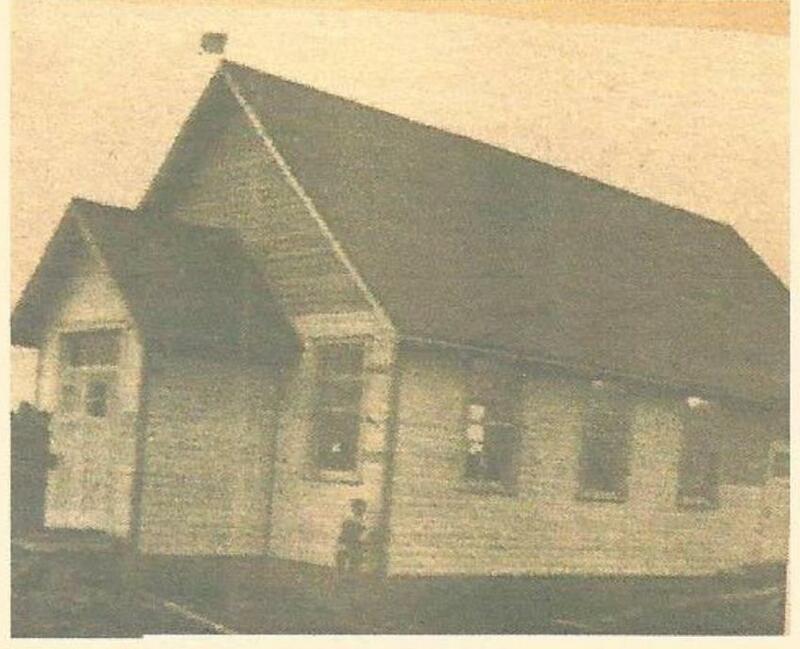 With 1975 though new plans were underway, plans to build a new sanctuary which would be connected to the existing structure, a sanctuary with an unusual roof design, a California style shake roof, and on April 25, 1976 the congregation worshipped in that new sanctuary. However, Sunnyland Christian Church is not primarily a building and never has been. It is about God and the grace of God. It is about the love of the Savior Jesus Christ. It is about the efforts of many who have been following, serving, and sharing their faith for over seventy-five years. “The Miracle of Sunnyland” is not just “The Church Built in a Day,” the miracle is that God’s grace continues in Sunnyland and out into the world to God be the glory!